We are taking applications for Fall of 2019. Apply today! The Summer Internship application is closed. 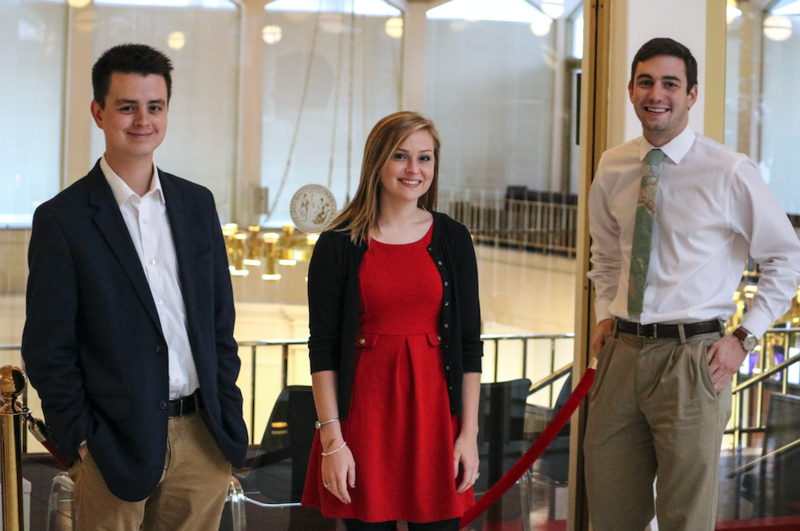 The John Locke Foundation uses paid interns throughout the year. Candidates should be undergraduates, regardless of major, recent graduates, or graduate students who have a strong commitment to individual liberty, limited government, private property and free markets. We are a non-profit 501 (c)(3) think tank; we pursue research, analysis, and commentary on issues in state policy regarding health, education, government, and other topics relevant to citizens and lawmakers in North Carolina. We also publish the Carolina Journal, a monthly newspaper with statewide distribution, and maintain websites across many issues and subject areas as well as our leadership project, the EA Morris Fellowship for Emerging Leaders. Student interns are paid on an hourly basis and perform a variety of tasks, including administrative and website work, events, research, writing, and general office duties. These internships are particularly suitable for students interested in political science and government, economics and business, history, journalism, leadership, and nonprofit organizations and management. We are willing to arrange to work with the student’s school for for-credit internships, subject to mutually satisfactory arrangements in advance. Please fill out our online internship application form below. The Internship program at the John Locke Foundation is highly competitive. We will review each application and contact you by telephone or email to set up an interview should further questions arise. If you require additional information, please contact Bill Gilbert.